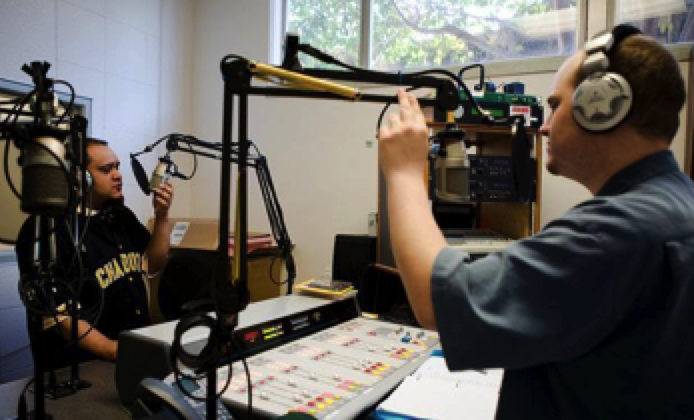 Radio continues to be very crucial to anyone within the promotional game. Although radio is undergoing transformations and it’s future is still a little uncertain, one thing stands true, the concept of radio is not going anywhere anytime soon. 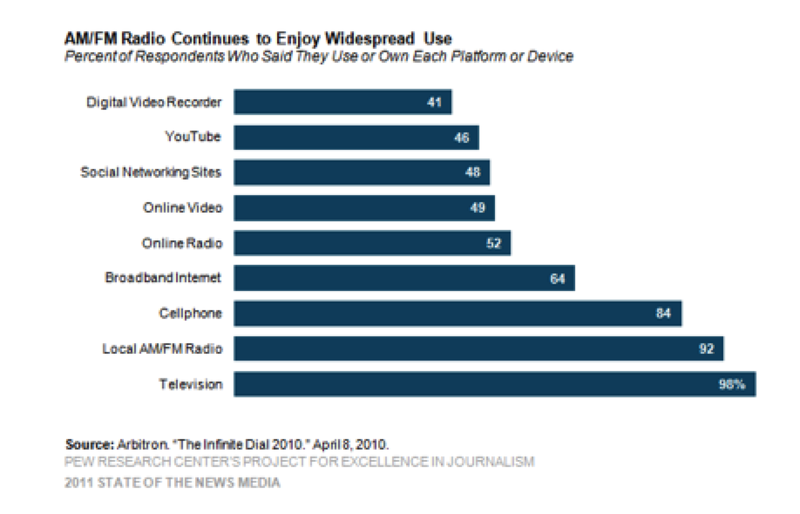 Radio is still a key channel to get noticed and get your message heard; it is the second powerful medium, reaching 59% of the country’s population. Promotional: Internet promotion is becoming increasingly more important but radio still remains the best way for new artists to get recognized. A recent report by Nielson Music 360 showed, 48% of people are still discovering new music and artists from the radio, and 56% of teenagers’ still listen to their music through the radio. When people listen to the radio they are subject to new music and artists, and they will continue to listen if they like the specific song; as opposed to the Internet where fans statistically follow the musicians they already know and support. Rotation: One of the most important techniques that makes radio so successful for all musicians, from rising artists that just need a boost to the already successful mainstream artists, is the ability to put a song in rotation. Once a song is put in rotation, it must be played a minimum number of times a day on any station affiliated with the company and format for guaranteed success. Artists who are put into rotation are thought to be “hot” to everyone within the industry, and builds credibility for the artist. Clear Channel is the largest radio company in the nation with 840 different stations, its’ newest rotation program is called ‘On the Verge’. 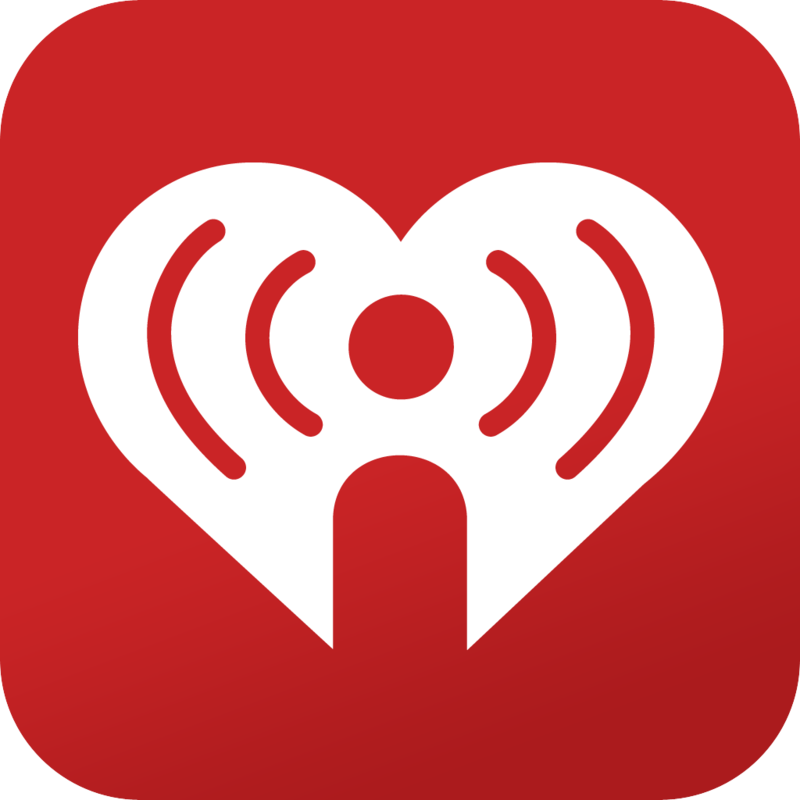 On The Verge requires every station to play the featured song 150 times in a 6-week window, including Clear Channel’s online platform iHeartRadio. The most recent success of the program gave Iggy Azalea’s “Fancy” a significant boost, the repetitive plays has helped the song catch on and climb the music charts to #1! Success: Gaining and maintaining a strong fan base is very important for artists to reach commercial success. 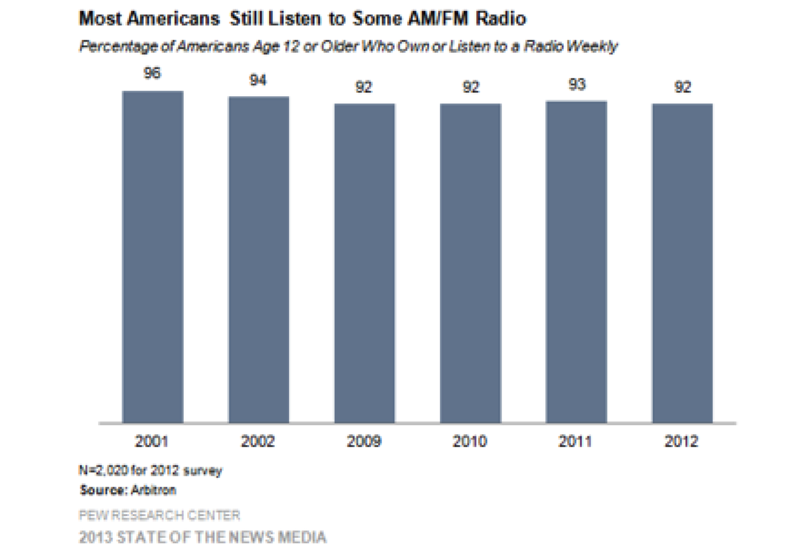 Radio has two key age demographics that it widely appeals to, younger and older. Teenagers between the age of 16 and 23 are more heavily targeted because they follow artists more and are more influenced by marketing techniques, they are also targeted because they are more likely to buy tickets to concerts that radio stations will often sponsor. The other age demographic of radio marketing is the older generation because they are more likely to purchase albums. Another important aspect of radio promotion is being aware of market sizes. 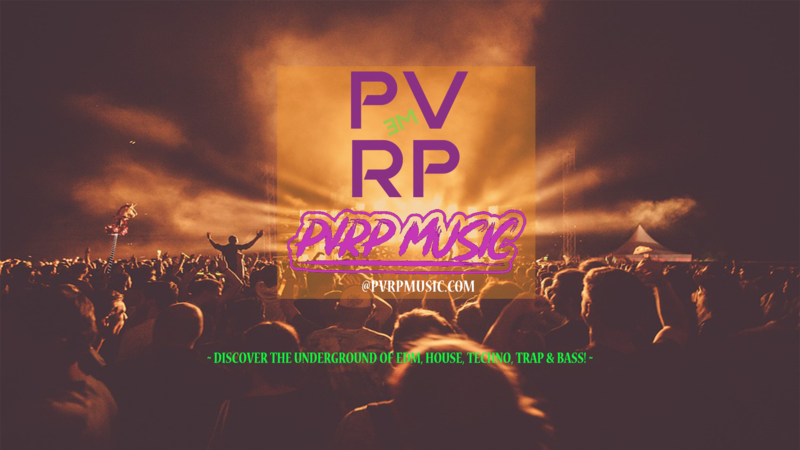 It is pretty important that anyone in the promotional game reach the larger markets because it will create the most buzz as more people are being reached, not only in that market but it will most likely be picked up by stations nationally and go viral. This entry was posted in Blog and tagged Clear Channel, Importance of Radio, important, Nielson Music, promo, radio, radio promotion, radio stations, relevant, success. Bookmark the permalink.